She has one brother whom, along with her mother, occasionally appear in some of her YouTube videos. Her stage name means “for him” in French, which is inspired by the love songs she wanted to sing as a solo artist and her real name, Rui. Pour Lui was originally a solo artist (2009-2010) before announcing her plan to form an idol group. She herself auditioned for members personally, alongside her manager Watanabe Junnosuke whom she hated at the time and wanted to cause problems for him. She is the longest standing member of BiS, and had a large influence in the groups running. This caused her to get in several disagreements with other members, some of who left for these reasons. From 2013 to 2017, she had a side project with Matsukuma Kenta named LUI◇FRONTiC◆Matsukuma JAPAN. In 2017, Pour Lui took part in DiET OR DiE, previously done by BiSH’s Hug Me and Cent Chihiro Chitti. The series was filmed, promoting the popular RIZAP franchise of gyms. There were a total of 5 episodes, but only 4 are available due to the content of the 5th. 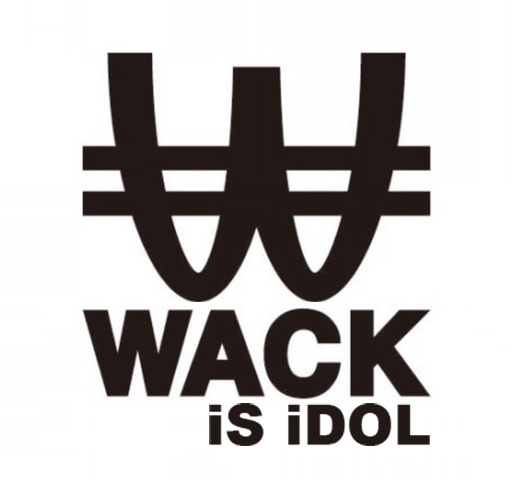 The video featured Pour Lui’s final weigh-in, and having not reached the target goal, on September 13, 2017 Watanabe announced that Pour Lui would be suspended from all BiS activities, including their crucial one-man live “IDOL is DEAD” at Akasaka BLITZ in October. Pour Lui could be seen visibly distressed, sat on the floor crying, hiding her face. You can watch the 4 available episodes with English subtitles here. After outrage from fans, the episode was deleted and cannot be found anywhere online. Pour Lui and Watanabe released a digital single BEST FRiEND to prove there was no bad feelings between the two. Pour Lui returned to BiS on October 6, 2017. After leaving BiS, she became YouTuber. You can find her channel BYS: Brand-new YouTuber Society – here. A lot of her videos feature past BiS members, mainly Tentenko, First Summer Uika, Hirano Nozomi, Rio Michibayashi, Koshouji Megumi, and Kamiya Saki. As of May 2018, She joined BILLIE IDLE – joining alongside fellow ex-BiS members Hirano Nozomi and First Summer Uika.